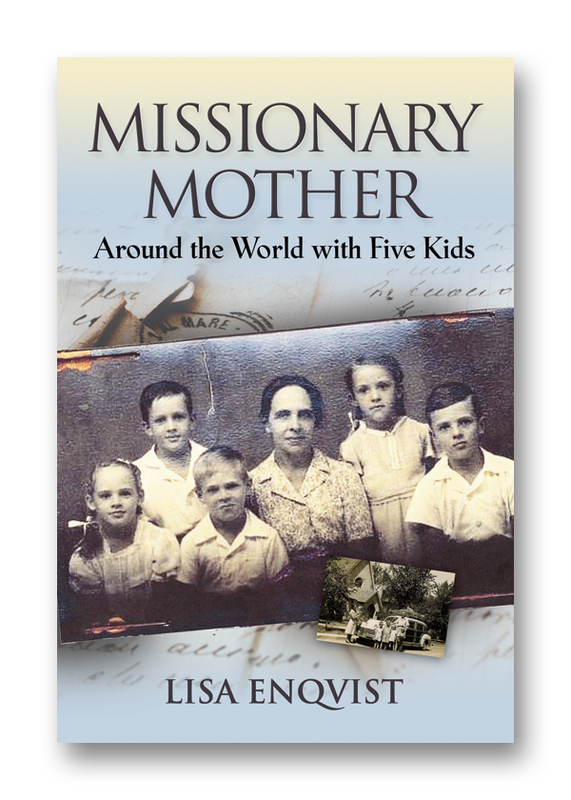 What was it like to travel with five kids around the world soon after World War II? This book shares thoughts my mother had on that journey. How did she and her family survive the numerous pressing situations? 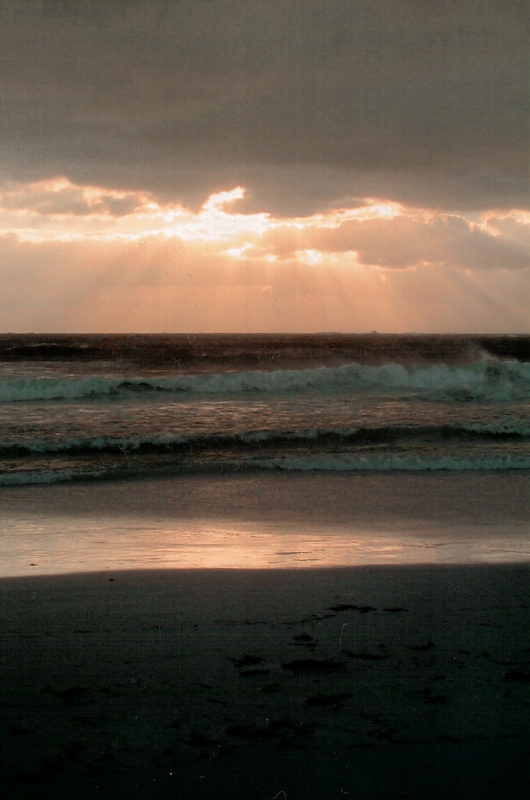 What was the source of her faith and what gave her strength to face new challenges? The Bible says God's people will perish without knowledge, and when it comes to dating we are definitely at a loss. 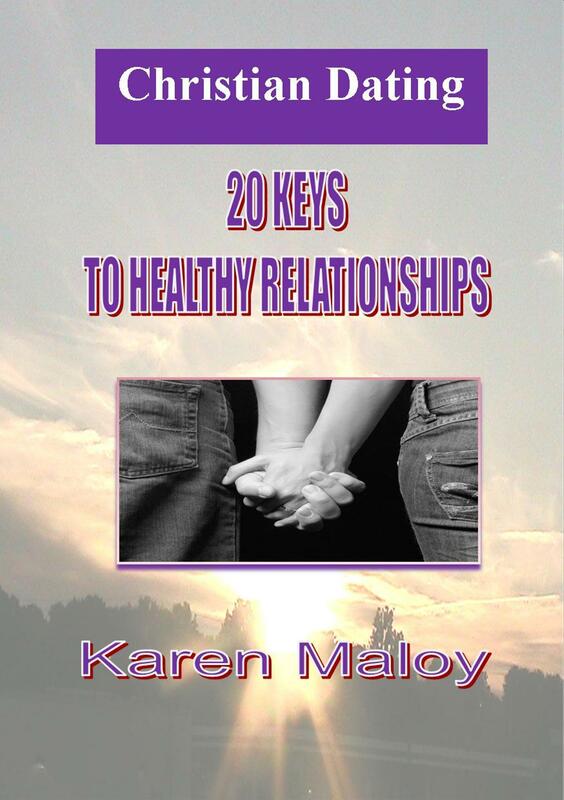 This book provides biblical principles which are necessary to build healthier relationships, and to approach your dating stage with confidence. 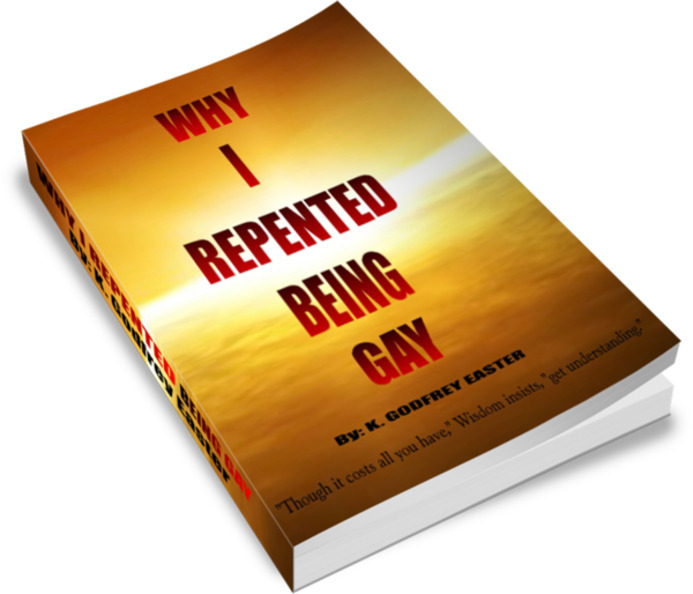 Why I Repented Being Gay is an engaging, two-part series exploring the depths of the grace and truth of God pertaining to same-gender attraction and homosexuality. It has been written to help speak peace to the seemingly insurmountable challenges faced by believer and unbeliever alike. 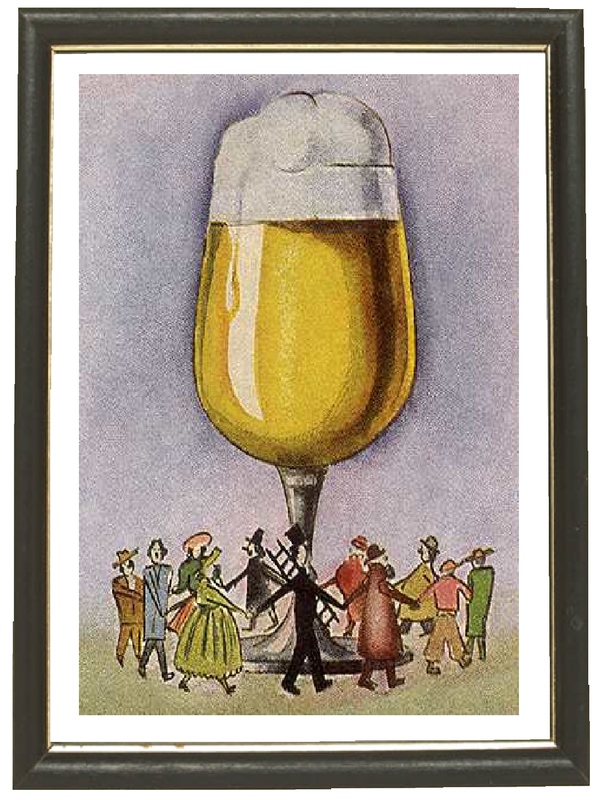 Alcoholism affects the entire family with each person experiencing his/her own private hell and giving all of us who have grown up in such families a common bond. Usually generational, behaviors are handed on down until someone is ready to break the mold. That person becomes an overcomer. I knew little about Alzheimer's disease, a devastating ailment afflicting over five million Americans, and I hadn’t known anyone who suffered from it. Then it became personal. My mother was diagnosed with Alzheimer’s. He has heard the voice of the reject and the cry of the orphan. 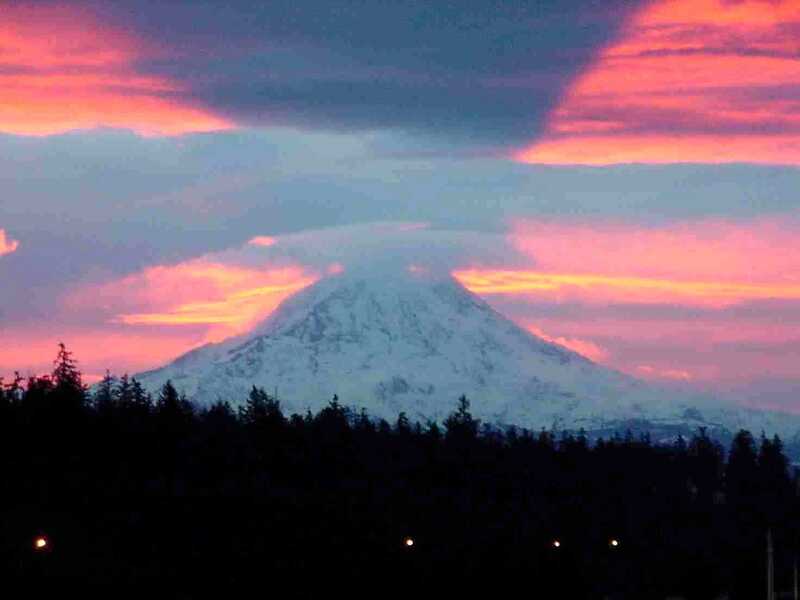 God has witnessed the pleight of the illegitimate and has heard their prayers as they longed to belong. God will nurse them back to health as only He can. This book is a wake up call to every dead beat dad and to every fake pastor. 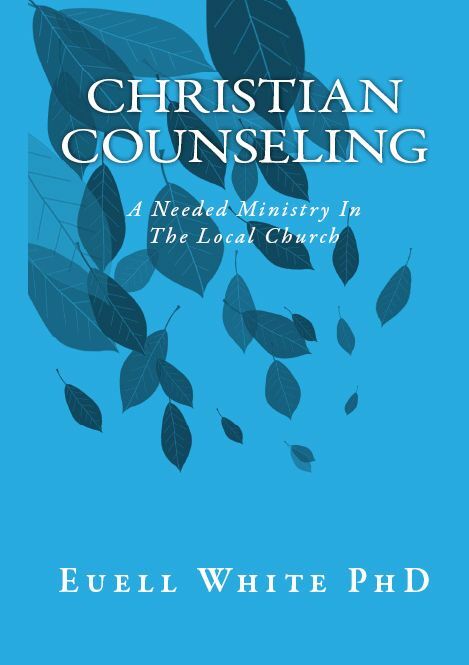 This book is about the need for Christian counseling in the local church. The author contrasts Christian and secular counseling, concluding that secular counseling results in temporal help at best. He points out that most emotional problems have spiritual roots, therefore require spiritual ministry. Empowering Strategies from a Parent to a Parent is sure to offer ideas that will open the dialog between you and your children and keep that line of communication inviting, and fruitful! 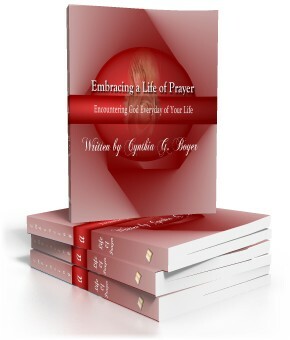 Embracing a Life of Prayer, Encountering God Every Day of Your Life, is a wonderful and unique e-book of prayers and more. Written with women of all ages, races and religion in mind, Embracing a Life of Prayer is deeply moving and awe-inspiring, heart warming, enlightening and life-altering. It was written for women who are in dire need of prayer and for women who sincerely want to live a rich and plentiful life in the light of Jesus Christ. 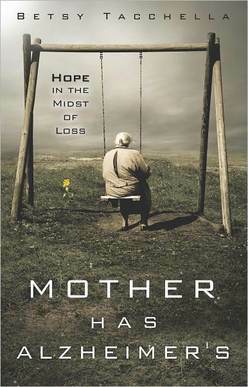 Written with real tears and raw emotions, as we felt and dealt with the passing of our dear mother. 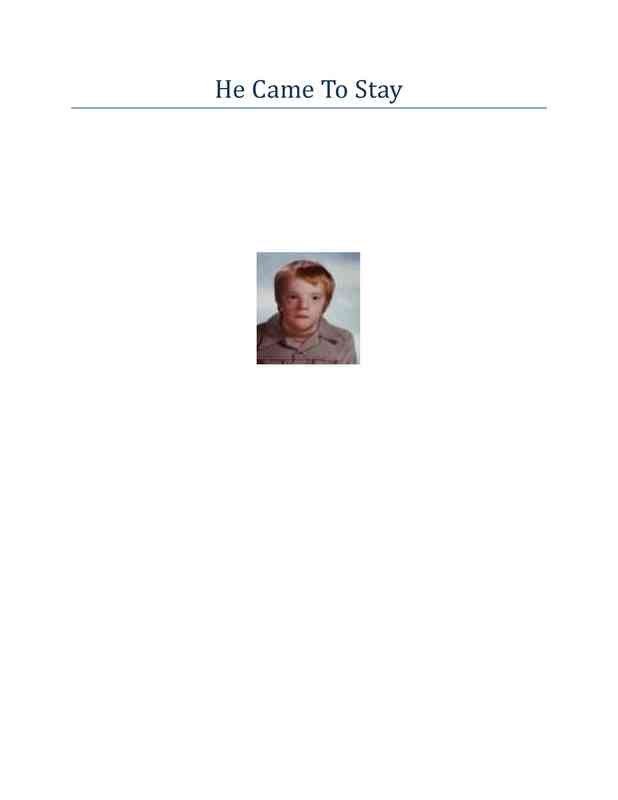 This is the story of John, a Down Syndrome young man who for 27 years blessed our family. I felt that telling his story might bless others. He truly loved the lord. Are you looking for empathy while going through a difficult separation or divorce? Are you the spouse left behind due to an affair? 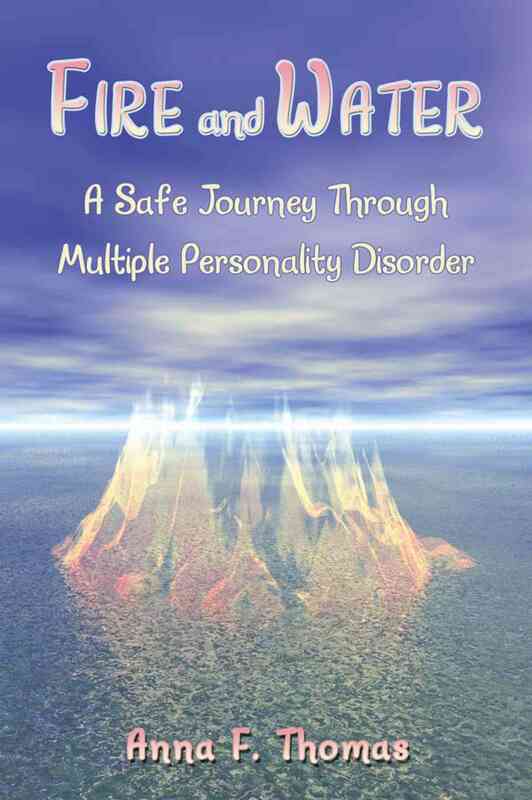 Journey through this book to be encouraged, inspired, and strengthened with one who has been there. 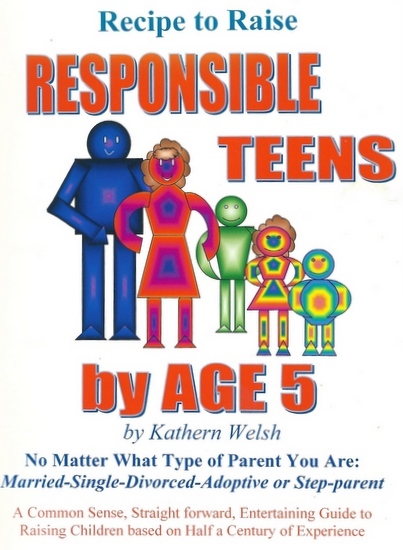 Recipe to Raise Responsible Teens by Age 5 is a Common Sense, Straightforward, and Entertaining Guide to Raising Children. It’s based on nearly half a century of actual hands-on experience, along with years of observation and self-study. No Matter what type of parent you are.